This book is compiled by authors on a creative writing class organised by Rochdale + District Mind and also includes some poetry. 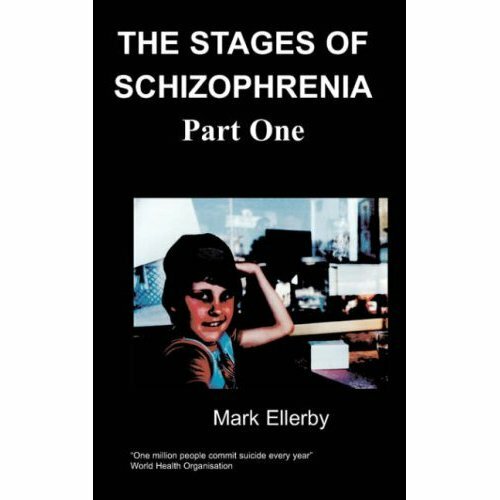 All authors have a lived experience of a mental health illness. Varying from depression, bi-polar, schizophrenia and other states of mind. The authors meet once a week to create some very interesting and inspiring works of poetry and creative writing. One of the authors “Kevin Shepherd” has previously had an anthology of his poems published via Chipmunka. Some of the work is based on personal experiences of mental ill health. Some is basically compiled during the classes. I find when the authors have to write on any given agenda on the day it leads to some fantastic stories and poems. 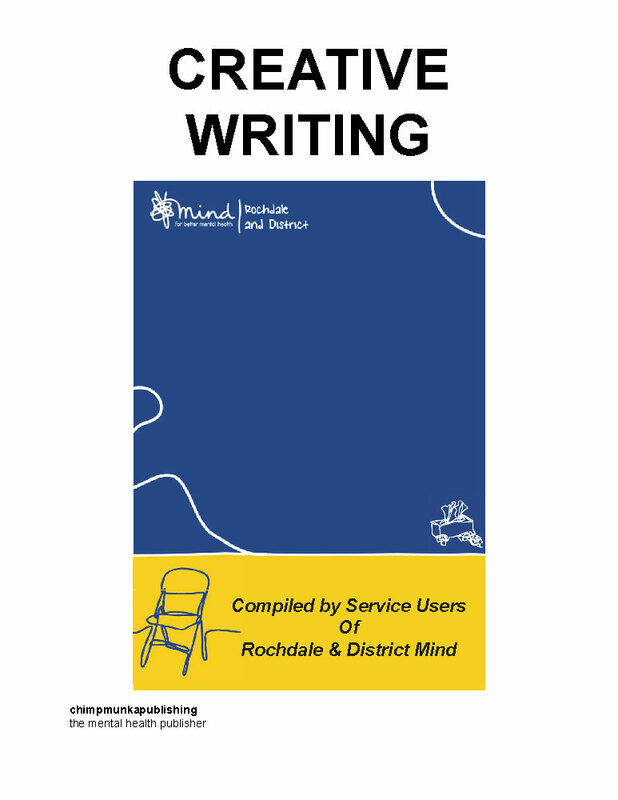 All authors are also involved in other activities at Rochdale+ District Mind which is the leading Mental Health organisation in the local area. Michael Walker has been facilitating since 10/01/2012 and he has thoroughly enjoyed every session. He has seen a great improvement in confidence and ability. The classes are ongoing throughout the year with no term breaks and are well attended with new referrals on a weekly basis. Michael has a lived experience of a mental health difficulty. He had a mental breakdown 20, years ago (1994) while living in another country. He used mental health services for a number of years before working in a voluntary capacity supporting others with similar experiences. He then gained paid employment in mental health and worked at a local college in the Rochdale area supporting adult learners with special needs. He then managed to achieve a teaching qualification and has been teaching Functional Skills since 2007. So he had a mental breakdown and became a teacher with a degree. He is responsible for a Creative Writing class at Rochdale Mind. The compilation of Poetry and Creative Writing has been produced by authors who are experiencing mental health difficulty. The work is authentic and sometimes based on personal feelings and sometimes based on current affairs. The completed products are very inspiring and give an insight to thoughts and feelings of someone experiencing mental health difficulty. The compilation is produced by – Anne-Marie Roberts, Brendon Burke, Carol Pope, Dean Carroll, Derek Mulhall, Donald Farrer, Glenn Allsopp, Karen Scanlon, Kelvin Chaudry, Kevin Shepherd, Sandra Broome, Sharon Kay and Steven Walker. Without their efforts this book would have not been possible.